The turkey is the star of Thanksgiving but there are also other recipes that you could try. Make sure that you serve your guests and your loved ones these menus in order to make Thanksgiving more meaningful. 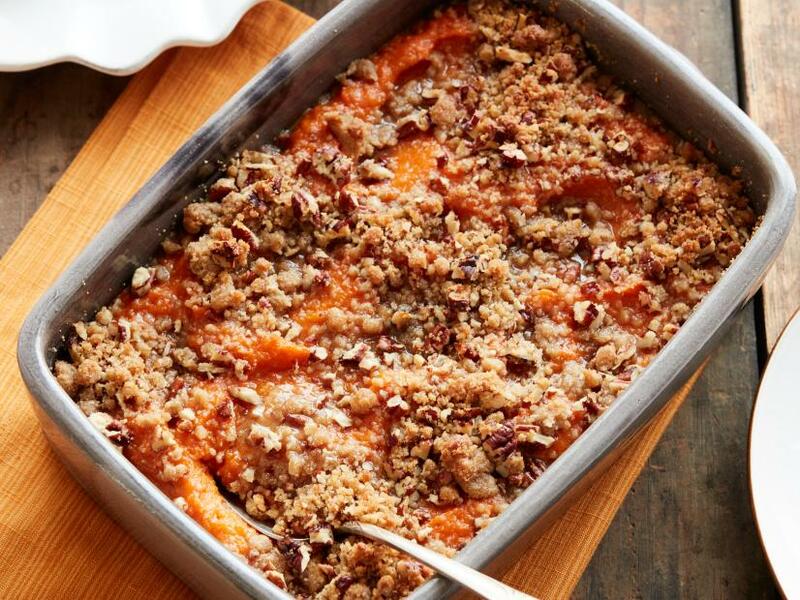 It is surely mouth-watering as buttery mashed sweet potatoes are served and also are crunchy pecan topping. Who could resist this? Aside from sweet potato, green beans can also turn into an unforgettable dish for the annual event. Green bean casserole is made up of crispy onion, fresh green beans, and creamy sauce. Serve an All American food in an All American event. This is more than just bread. This is light, buttery, and yeasty piece of heaven. Wouldn’t it be nice to serve some soup to the visitors’ tummy? In this soup, you must simmer butternut squash in broth with sautéed onions, afterwards puree and season. People love potatoes no matter which form they are. Simple as that. Make it baked so that the Thanksgiving season won’t break!